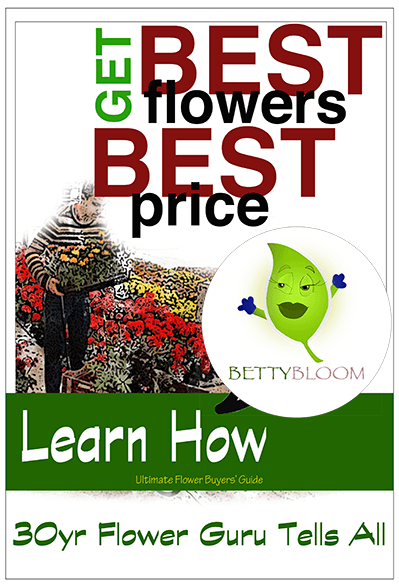 Detroit Eastern Market Flower Day Buyers Guide–EMFBG: How to Negotiate the Best Flower Bargains, Deals, Discounts, Savings – 30 Year Secrets Revealed! Hey guys, don’t forget to use this tool to upload any good deals you find as you move about town. Just snap a photo with your phone, select options, hit SEND. That’s it! 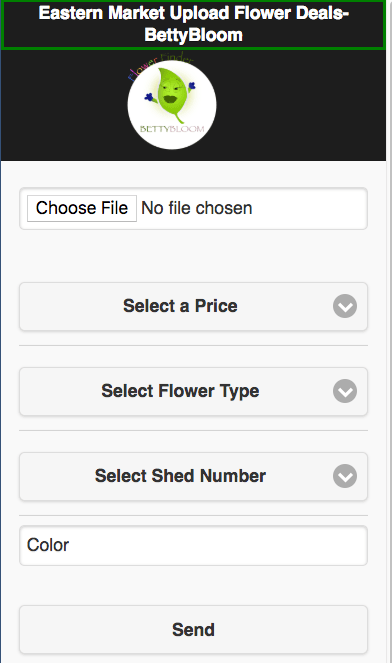 THEN, can go here and view upload results…FlowerFinder. 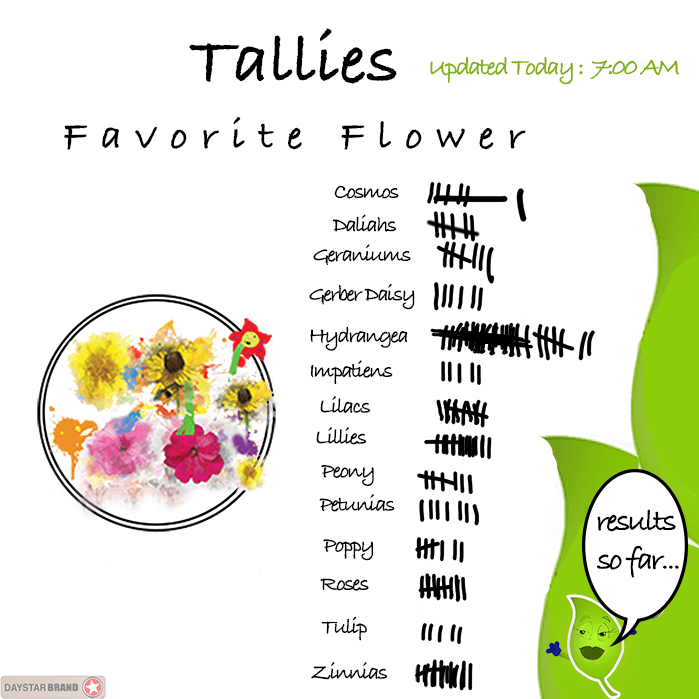 This work’s when everybody share’s their great flower deals. The flower chooses the buyer. During special Eastern Market events and other high traffic weekends. Eastern Market Flower Day – Most visitors exit I-75 then immediately make a left turn on Mack. This route could take 20-30 minutes in bumper to bumper traffic to eventually snake around and finally get into the market. 1 – Exit I-75 then shoot straight across Mack. 2 – Stay on the service drive (1minute). 3 – Make LEFT turn at first street (Wilkins). 4 – You’ll be in the market center in 3 minutes. Using this route for many years. One crowed weekend I used this method and as soon as I crossed Russell two cars were pulling out, I jumped right into a prime spot right in front of the Eastern Marker office building.